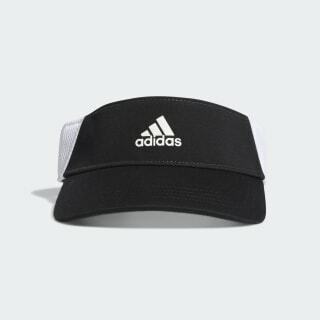 A sleek visor made for sunny days on the links. Master the green in style during warm-weather rounds in this golf visor. It features mesh fabric for lightweight breathability and a hook-and-loop closure for a custom fit. Blocks of color on the side panel add extra pop for style on the course.